On June 30 2017, the day the contracts with all Carmichael Show cast members came to end, NBC cancelled the series. 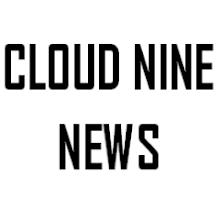 The decision was not surprise as the show never managed to find an audience after being on the network for three seasons. Despite the multi-camera comedy tackling topical issues such as shootings, Black Lives Matter and racism, the show failed to capture the attention of American audiences the same way it caught the attention of critics. The Carmichael Show was a solid sitcom though the short seasons paired with the constant topically themed episodes at times made the show feel gimmicky. I have always appreciated sitcoms which tackle real world/political issues but it is imperative sitcoms maintain their function - to be situational comedies! The Carmichael Show failed to develop its central characters to be more than mediums of contrasting political and societal opinions. Yes, it was interesting and at times funny to see the family argue in their living rooms about Trump and Gender roles, but the show forgot to actually let audiences feel like the Carmichael's were a family. Though I do complain about filler episodes, especially when they're done badly, sometimes they are necessary to help audiences build a better picture of who the sitcom family are and why they act or see the world in that particular way. Ultimately, the show (including its writing, directing and characters) lacked charisma. 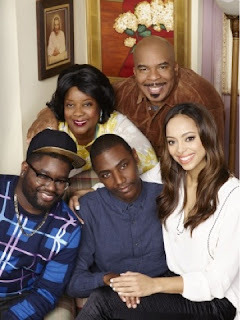 Check out my first review of The Carmichael Show here. Bob's Burgers Season 8 Teasers!